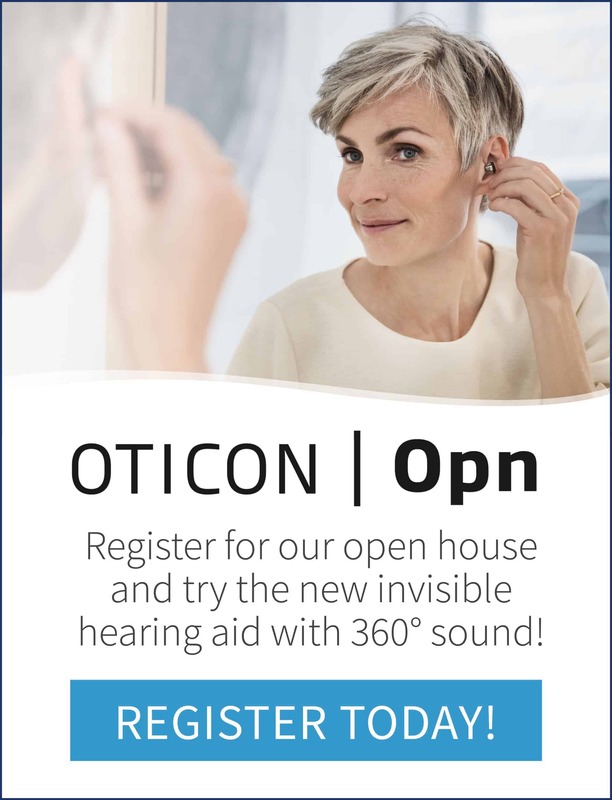 You can select the right type of Muse hearing aid that suits your lifestyle from a range of in-the-canal, in-the-ear, and behind-the-ear models. With Muse’s ultra-high definition audio technology, you can take calls wirelessly, maintain crisp listening under diverse conditions, enjoy music and movies right down to the faintest sounds, and eliminate the need for frequent volume adjustments. 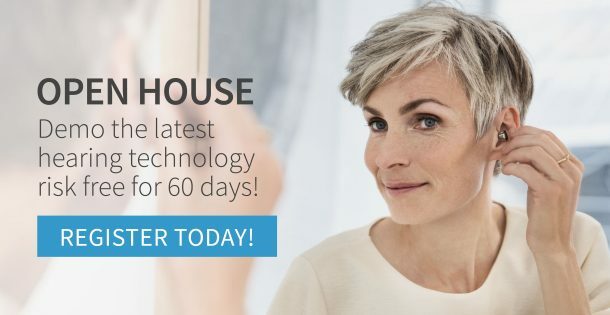 For patients with single-sided hearing loss, Muse hearing aids feature Starkey’s new wireless CROS system to enable ear-to-ear phone streaming for a clear and consistent, high quality sound.